Hyundai’s Veloster is a great deal of fun for buyers on a budget. It offers agile handling, punchy performance and decent space—all for a reasonable starting price of about $18k. Soon, a sharp-looking successor will arrive on the scene. 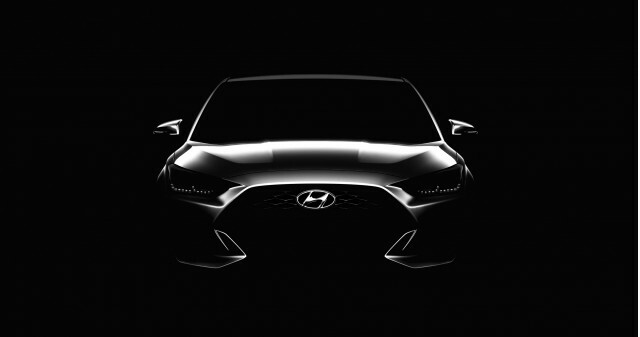 The new Veloster is due for a debut at this month’s 2018 North American International Auto Show in Detroit, and Hyundai has given us our first official look at the car in a series of teasers. A low, wide grille dominates the front, while at the rear there’s a center-mounted exhaust with dual exit pipes. The flared fender vents on the car also add a nice touch of athleticism. 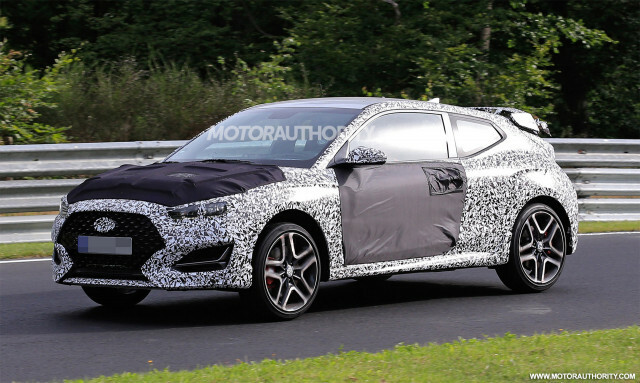 This time around there will be a standard Veloster, plus a more potent Veloster N (shown above) developed by Hyundai’s in-house tuner. Residing under the hood of the standard Veloster should be the 1.6-liter turbocharged inline-4 found in the current Veloster Turbo. 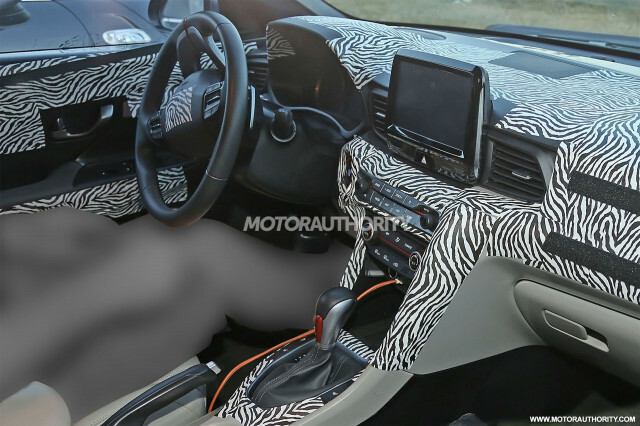 In the Veloster N, expect to find a 2.0-liter turbocharged inline-4. Power in the latter could reach as high as 271 horsepower, while the standard car will likely have around 200 hp. 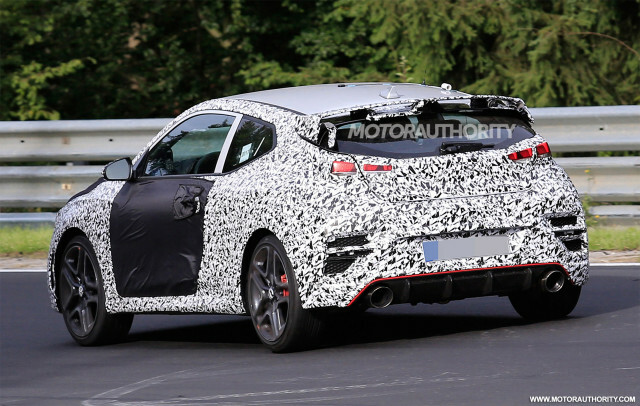 Potential rivals for the new Veloster include the Ford Focus ST and Volkswagen Golf GTI. The Veloster N meanwhile should provide some decent competition for the Honda Civic Type R and VW Golf R.
The North American International Auto Show starts on January 15. To learn about some of the other vehicles set to appear, head to our dedicated hub. Google Photos Now Suggests Photos to Archive Using A.I.